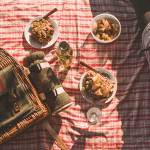 Summer—like all good things—must eventually come to an end. 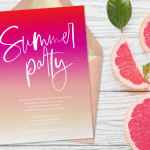 And what better way to celebrate the second half of summer than with a party? 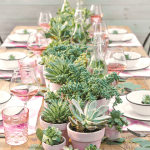 Whether you throw a backyard bash or an evening soirée, you can bring your party to life with some colorful DIY crafting. 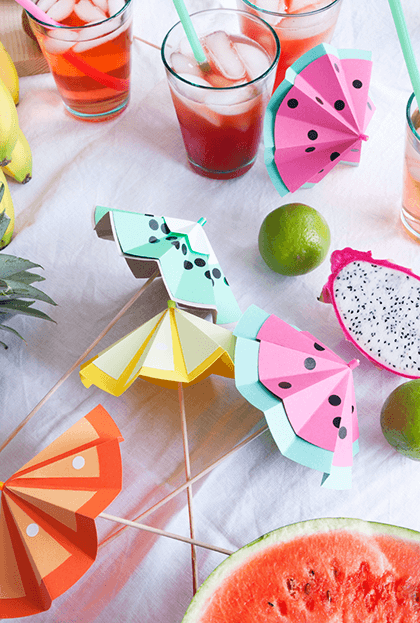 Keep scrolling for festive party essentials perfect for any late-summer gathering. 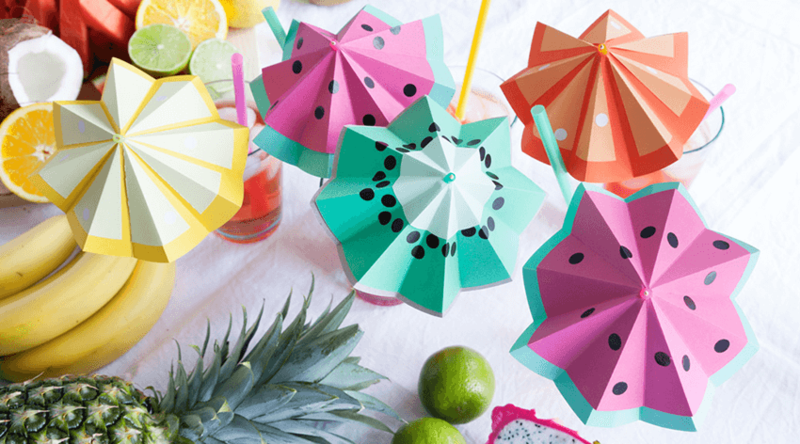 Cute, colorful, and just the right level of festive, these paper umbrellas will up your cocktail game (we have no doubt). 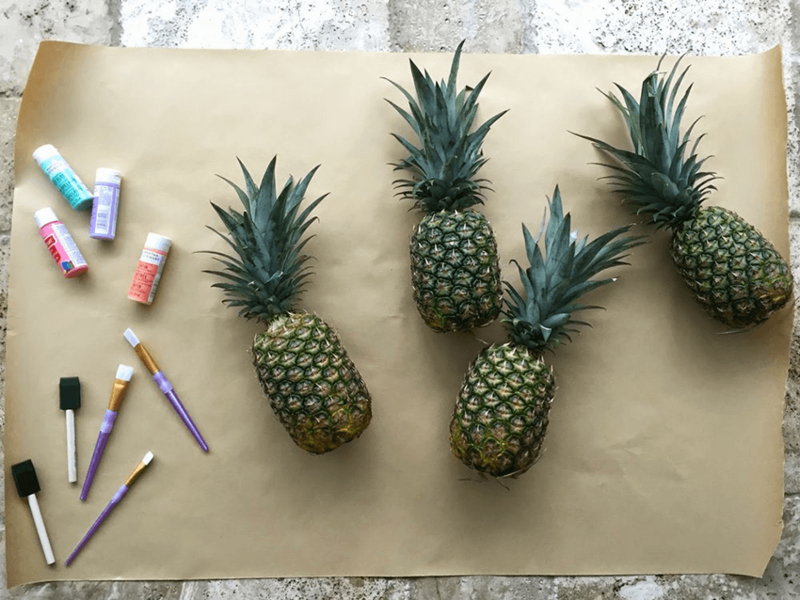 Find the DIY deets here on WLKMNDYS. 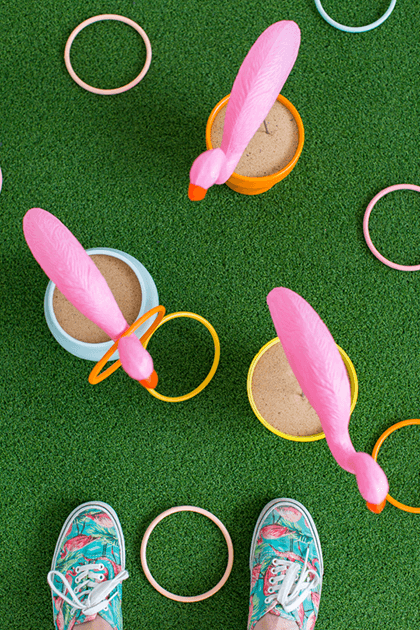 If you ask us, pink flamingos are the perfect summertime staple. 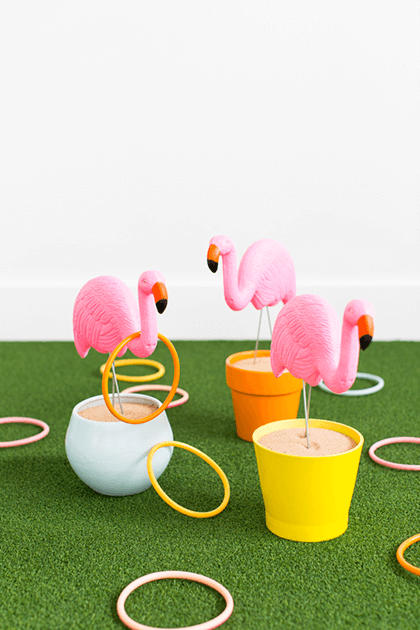 Sugar & Cloth featured a fabulous DIY flamingo ring toss yard game that doesn’t even require a grassy space. 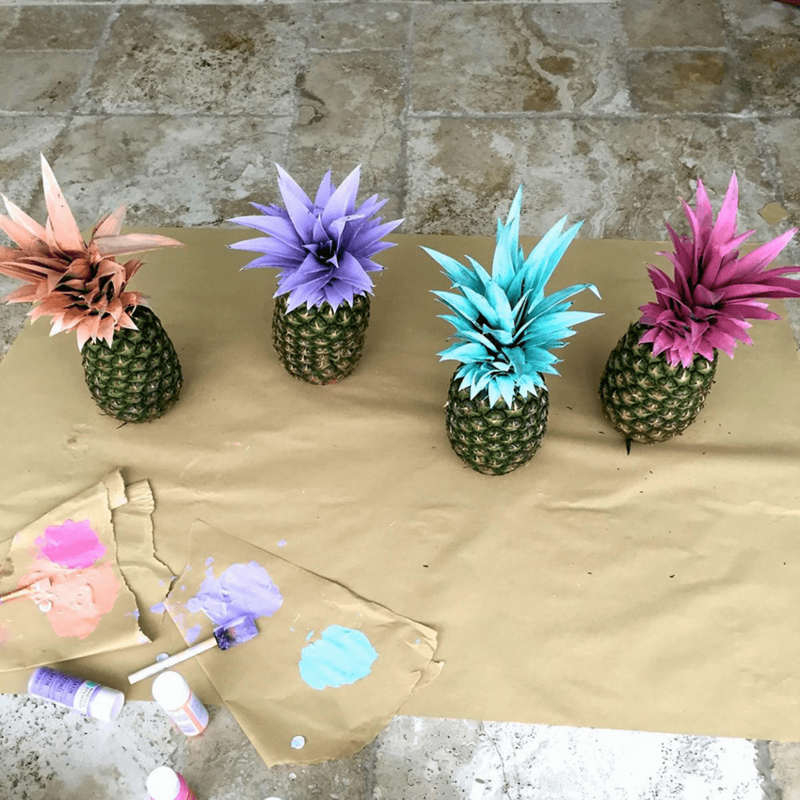 These eye-catching beauties couldn’t be easier to create. 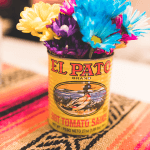 And they make such fun decorations and picture props. The best part? After everyone’s done admiring them, they can still be cut up and eaten! 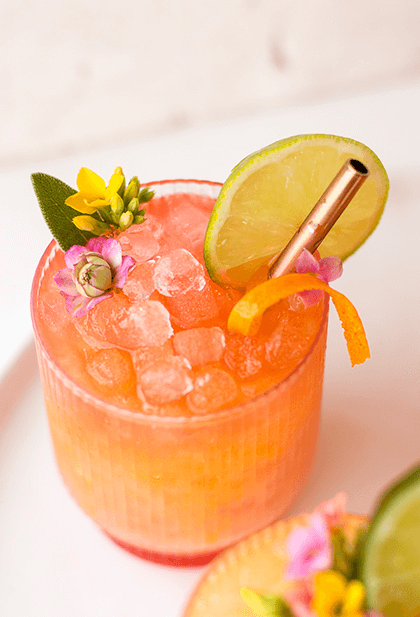 You’ve probably had a traditional margarita. 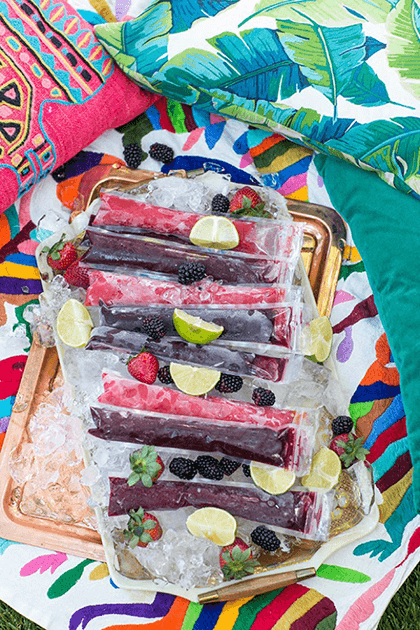 But have you had a frozen margarita ice pop? 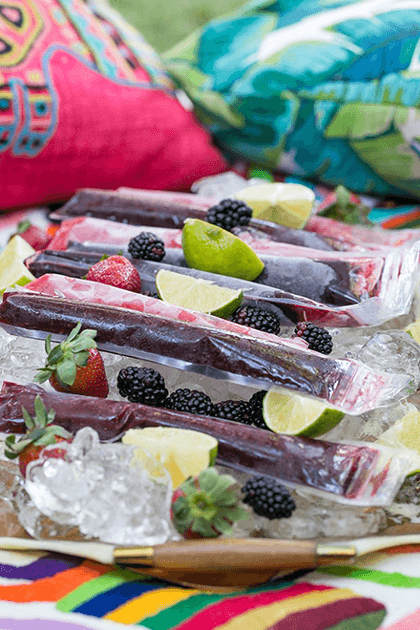 According to Sugar and Charm, “They’re like slushes for adults!” And who doesn’t want a cool, boozy treat at a summer party? 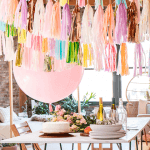 With just a few string lights and hanging lanterns, you can totally change the atmosphere of your party into a fun, lively space. 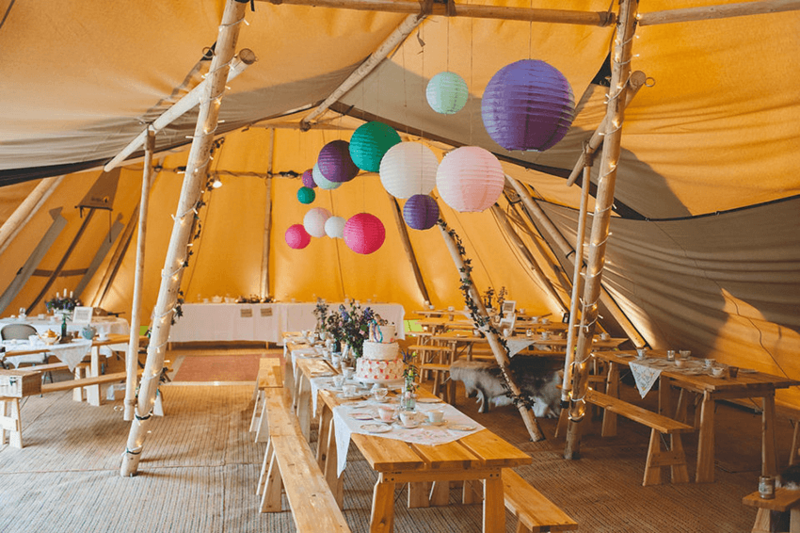 If you have a specific color scheme in mind, coordinate your lanterns to match! 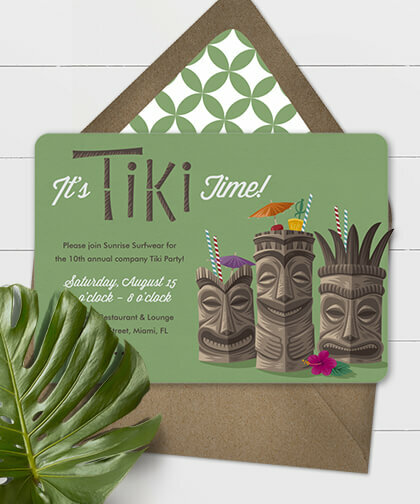 Sending digital invitations is a chic, practical way to spread the word about your summer party. 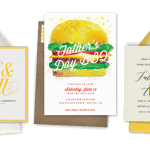 We recommend picking a design that will give your guests a sense of what’s to come. 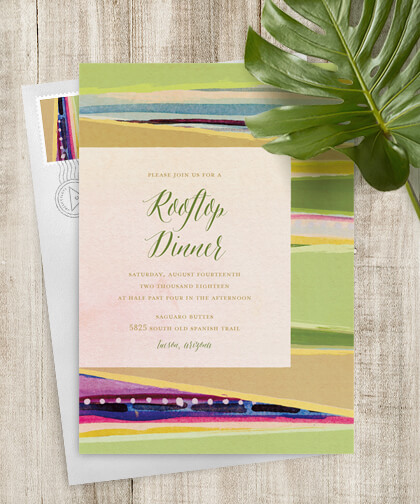 There’s opportunity here to incorporate an overall theme or festive color palette. 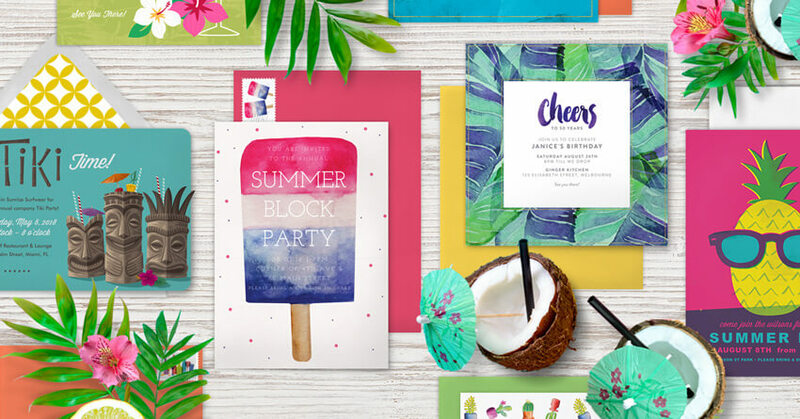 Get inspired with Greenvelope’s collection of summer-inspired designs here. 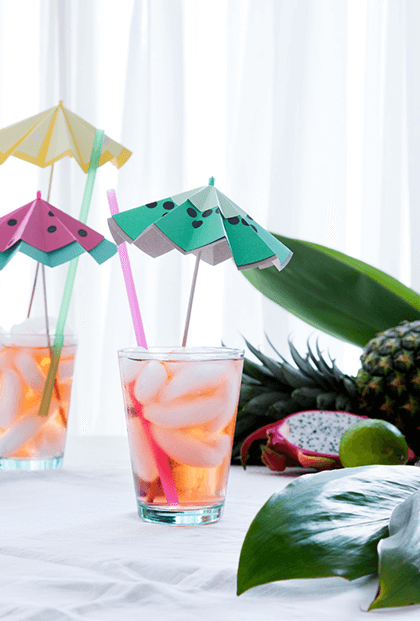 Paper & Stitch featured this Pineapple Mango Rum Punch recipe and if you ask us, it seems pretty appropriate for a late-summer party. 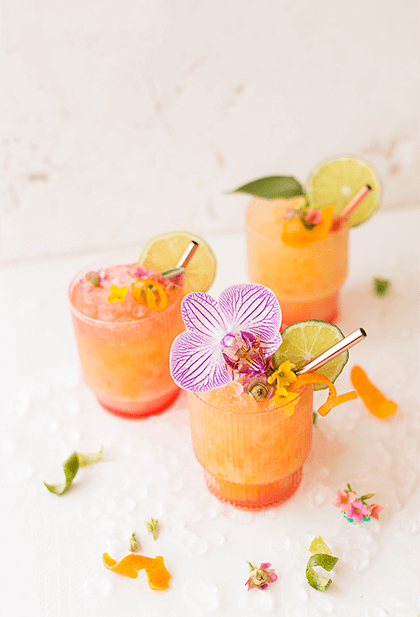 Sweet (but not too sweet), refreshing, and colorful—what more could you want? 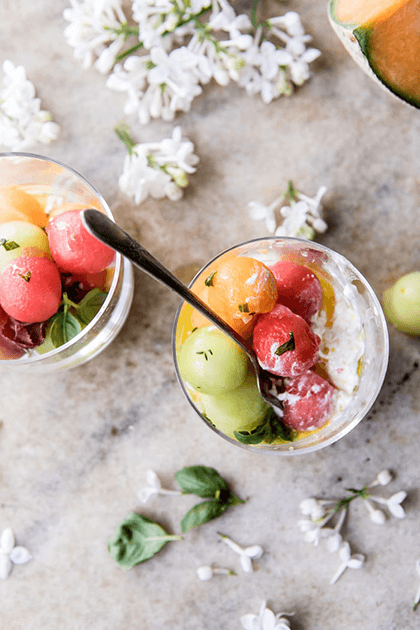 This melon caprese salad is light, refreshing, and completely delicious. 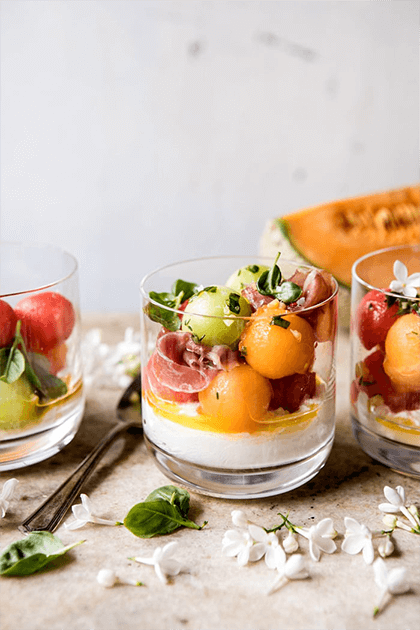 Made with sweet cantaloupe, honeydew, and watermelon, this summer-inspired app is tossed with a basil-infused lemon vinaigrette and topped with burrata and prosciutto. 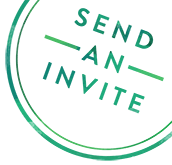 (Yes, please.) Find the recipe here on Half Baked Harvest.